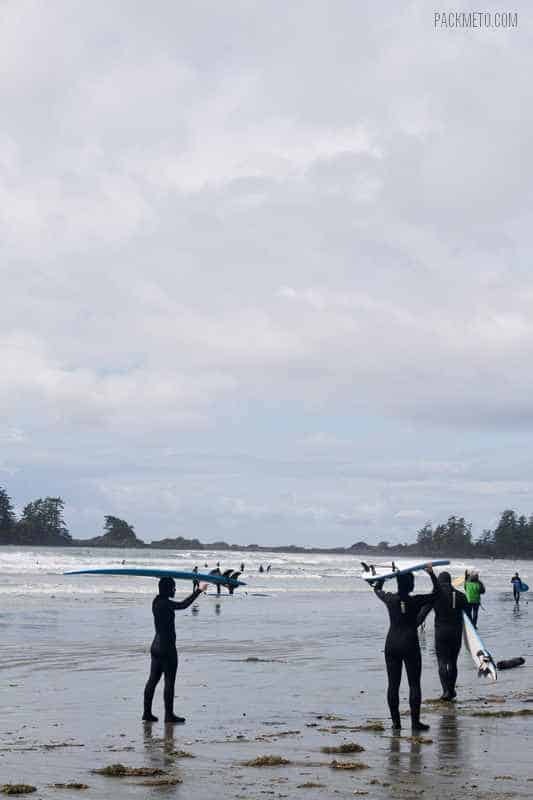 I had the best time in Tofino. It was a great escape from the city. Tranquil and pretty even when the weather wasn’t cooperating. I ate well. I slept well. I did some cool things and went on fun hikes. Even the drive across the island was beautiful and full of cool things to discover. 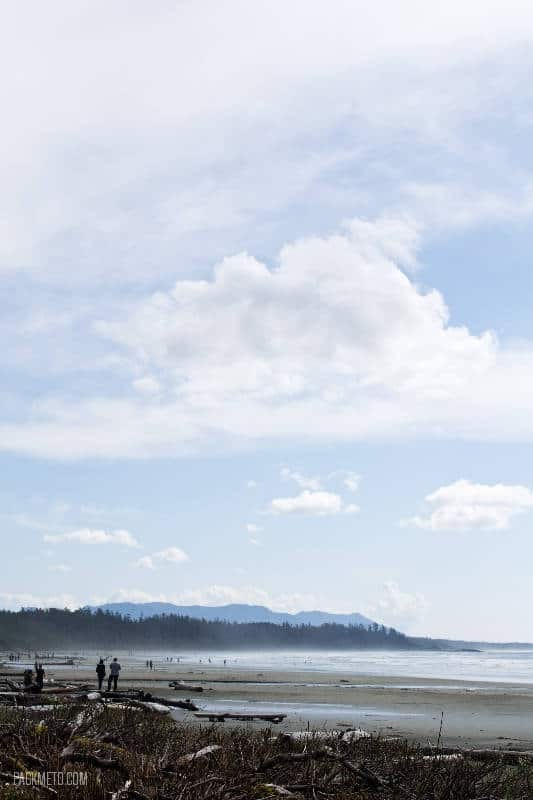 If I haven’t convinced you yet of how wonderful and beautiful Tofino and its surrounding areas, then hopefully this set of photos filled with some of my favourite shots will. 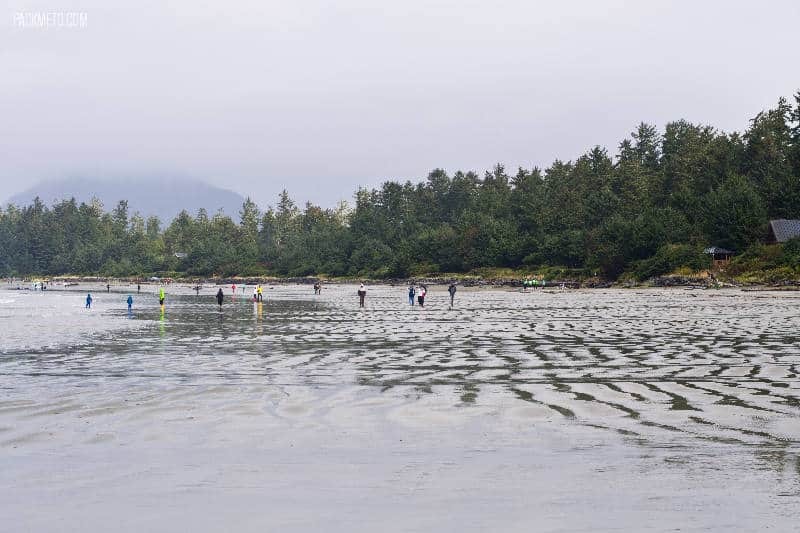 This 2.7 km long beach is a favourite for those visiting Tofino. 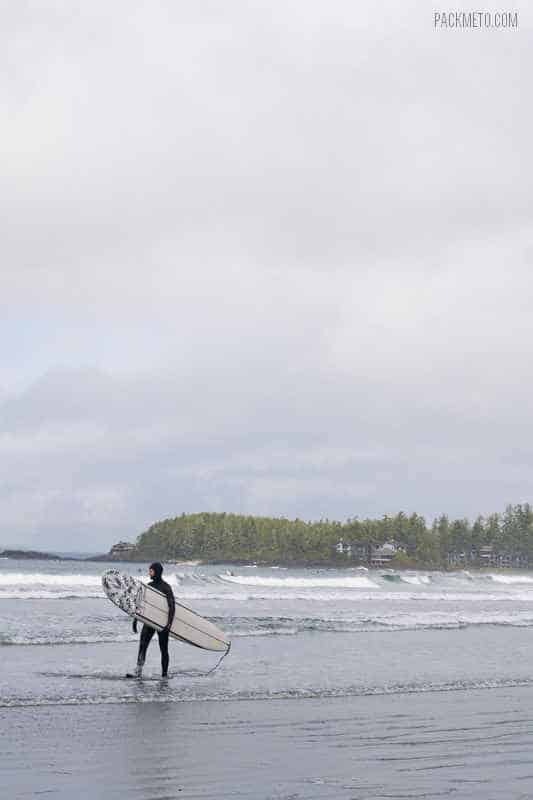 With many easy access points, there are lots of surfers in the area. 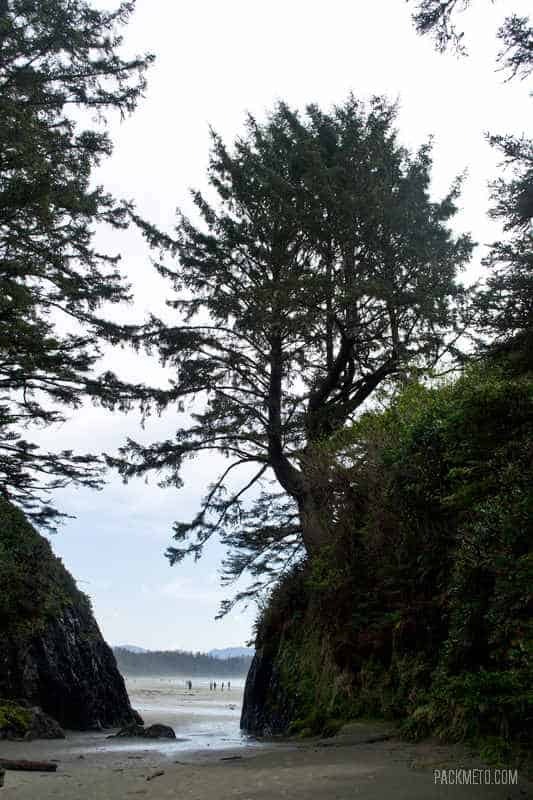 The Pacific Rim National Park, along the west coast of Vancouver Island, is broken up into three areas consisting of Long Beach, the Broken Group Island and the famous West Coast Trail. 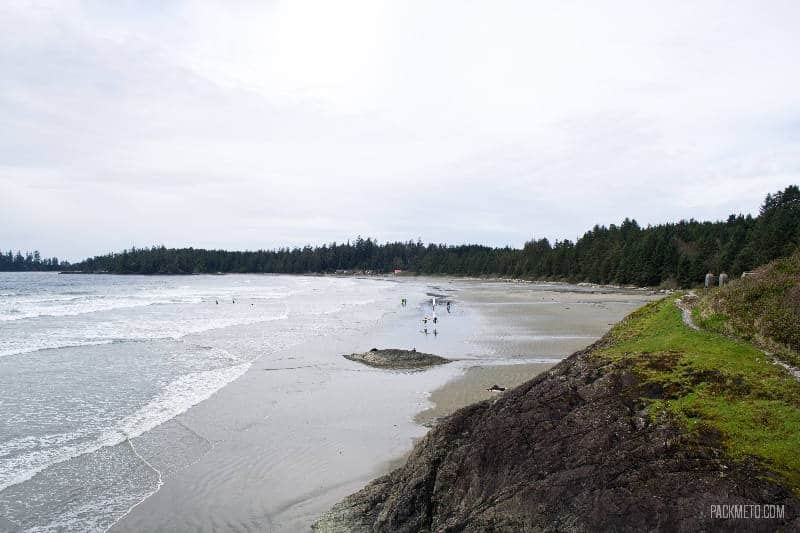 Of the three, the Long Beach area, which runs between Tofino and Ucluelet, is the most easily accessible. 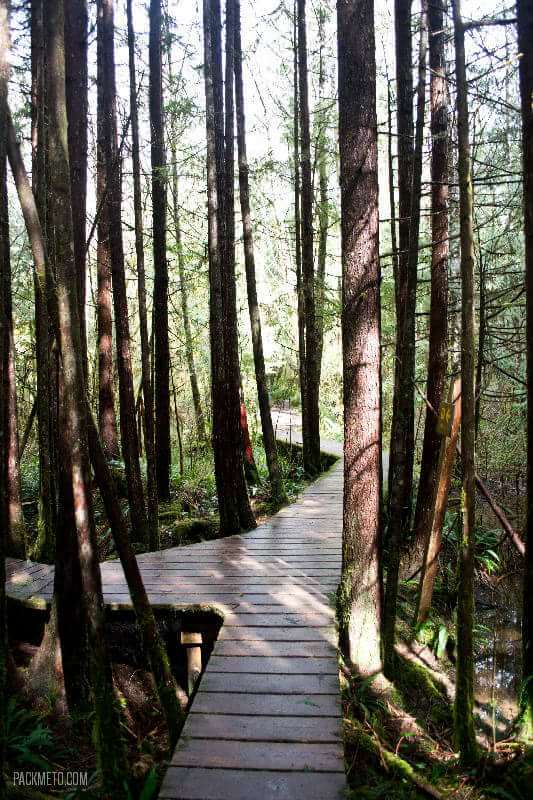 There are a number of trails in this section which are short and relatively easy. 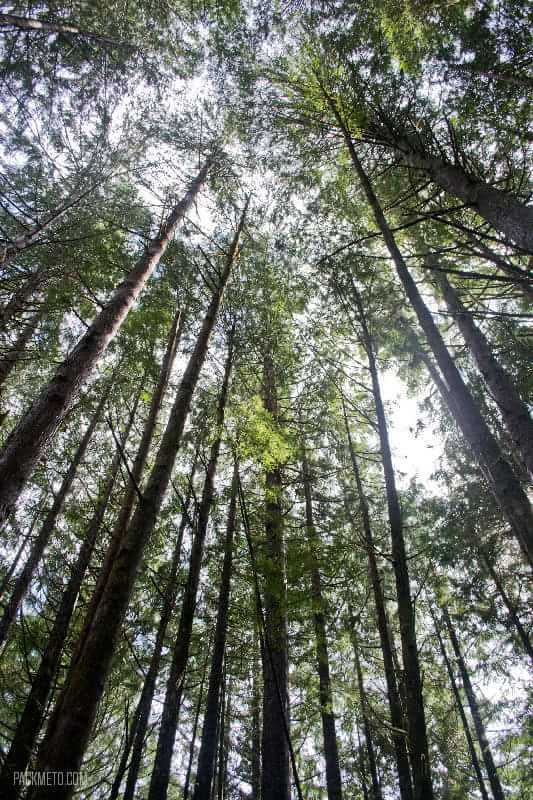 We opted to go with one of the Rainforest Trails allowing us to explore the temperate rainforest and look at giant red cedar and western hemlock trees. 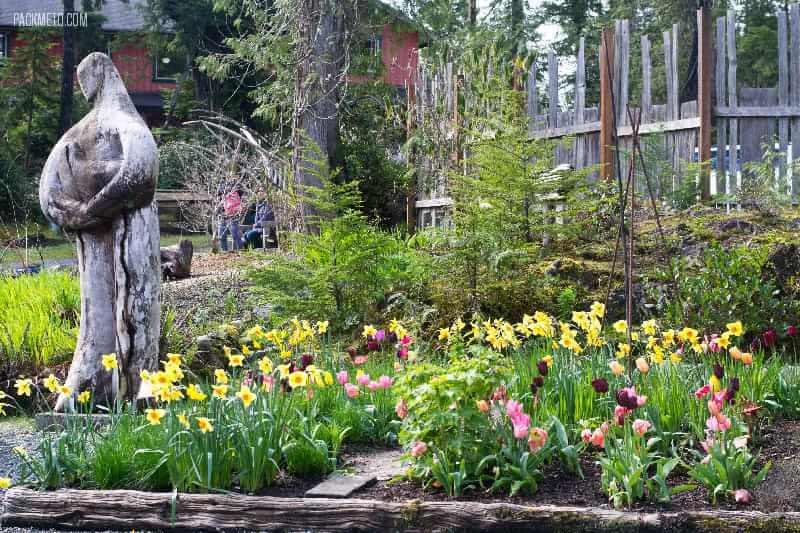 In the summers, the park rangers run interpretive programs where you can hear directly from those most familiar with the area. Lucky for me (or maybe not so depending on how you look at it) C studied biology and I found out way too much about everything we saw. 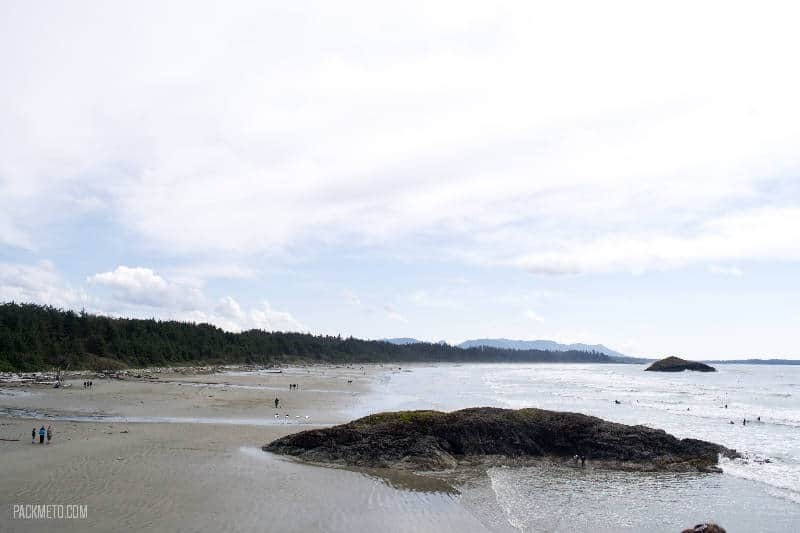 Long Beach is the longest and largest of the beaches in Pacific Rim National Park stretching over 16 km long. Because of how exposed it is to the Pacific Ocean, the beach area has turned into a popular surfing site. We climbed up onto Incinerator Rock which gave a great view of the whole beach stretch. 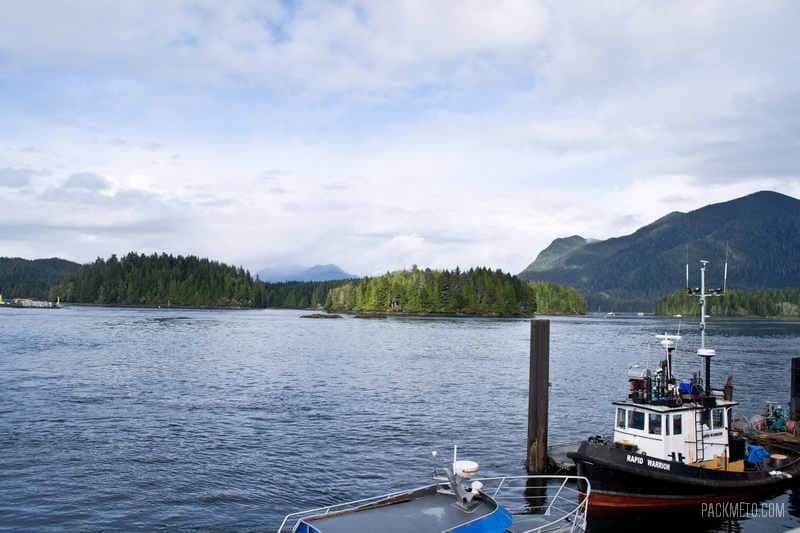 We are headed to Canada in a couple of weeks but sadly I don’t think we have time to see Tofino. What a shame because you make it look so lovely. 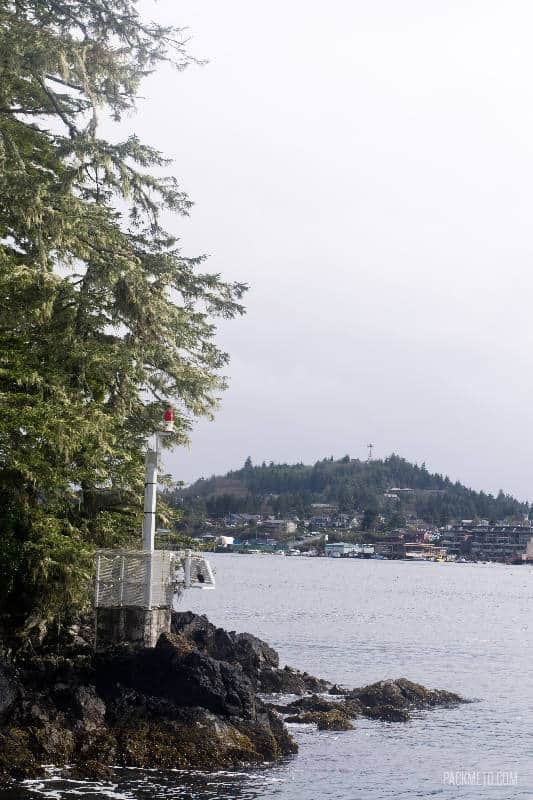 Tofino looks calm and peaceful, your photos are lovely. Have fun in NYC and Boston! 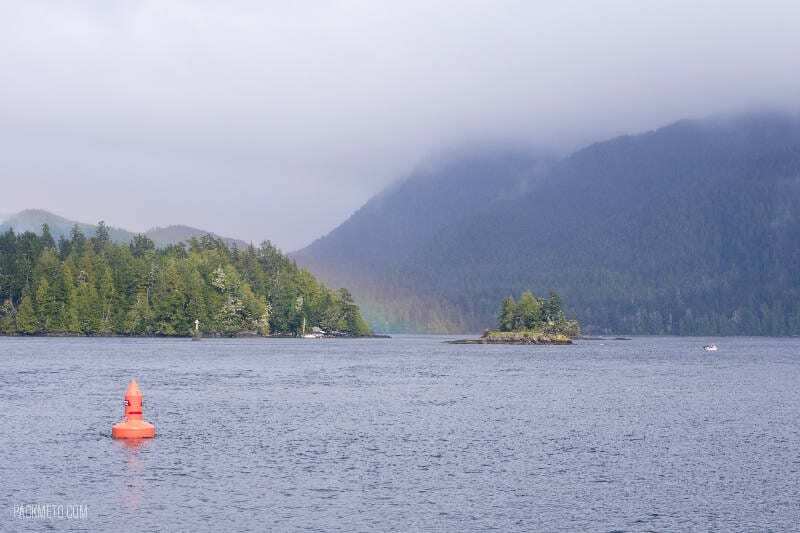 I do love Tofino…It’s always so gorgeous! Yea….. beautiful inspirational images. No further comment required! Looks like an incredible place. 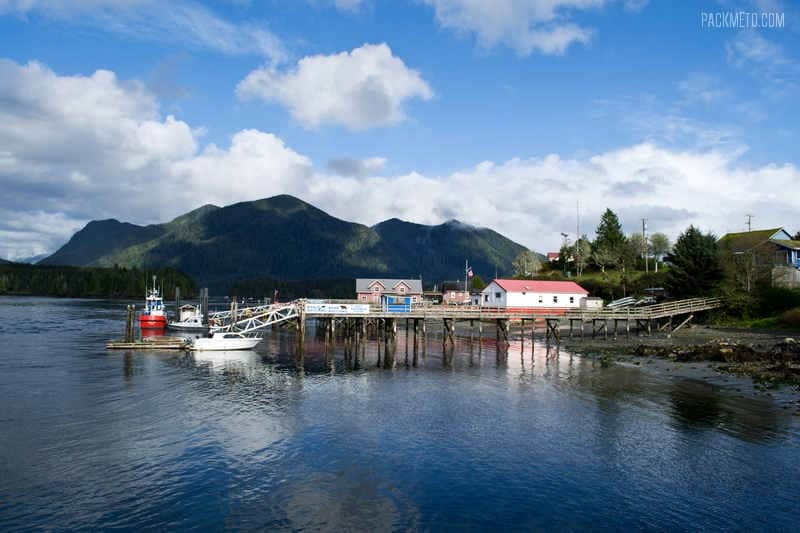 Ill be in BC in just over a month, and you’ve just convinced me to at least try to fit Tofino into our stay. Yay! I hope you do! It’s a great little town. Enjoy your BC trip and let me know if you have any questions about it! 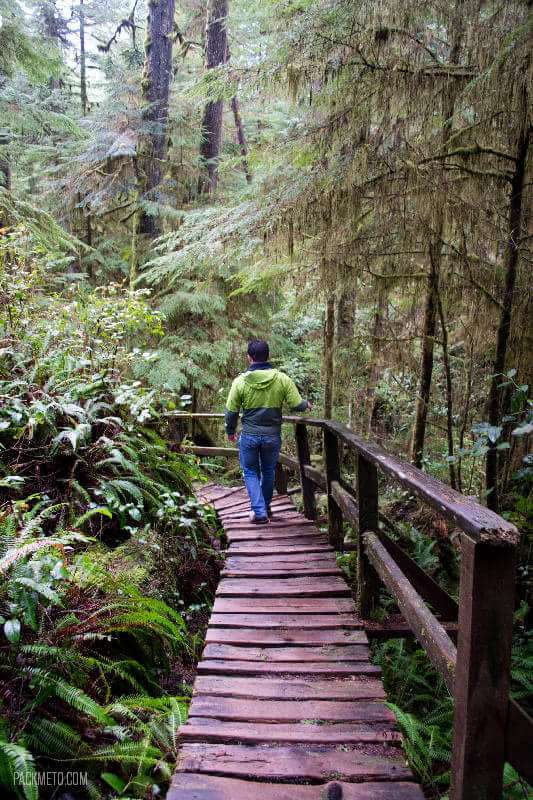 Would love to hike in the Pacific Rim National Park. Those surfers are brave. Just seeing them covered head to toe in their wetsuits give me the chills. Yep! Just looking at them made me extra cold. 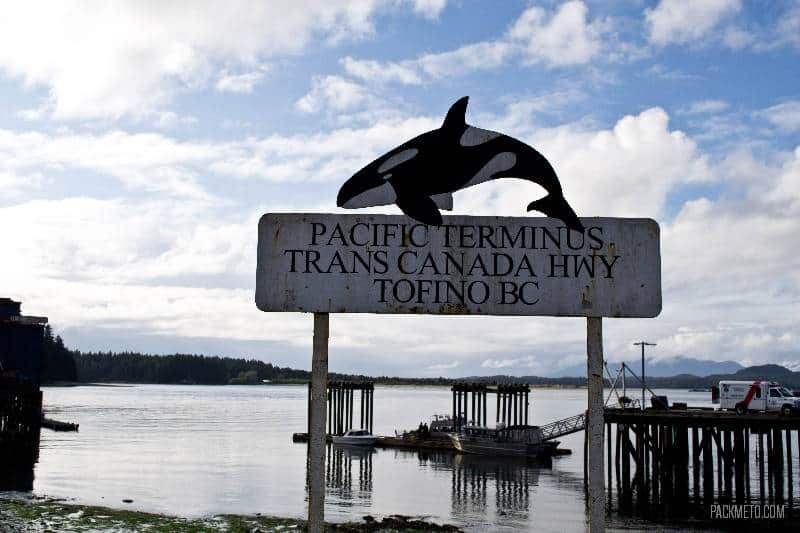 This is so timely as I’ll be going to Tofino this summer! Looks wonderful, I can’t wait! Awesome! I hope you have a great time! It’s such an amazing little town. 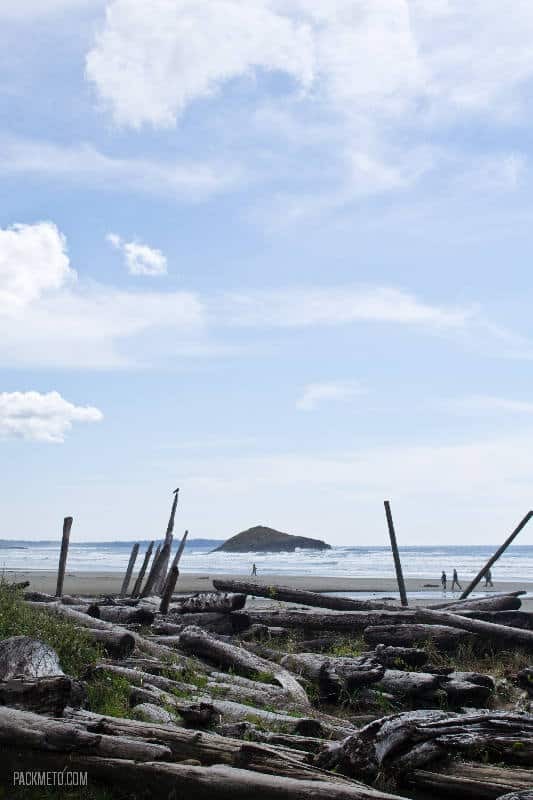 Gorgeous Tofino! I spent part of my 30th birthday there—so I will always remember that place! Oh wow! What a wonderful way to spend your birthday! Thanks Laia! That’s one of my favourites too. 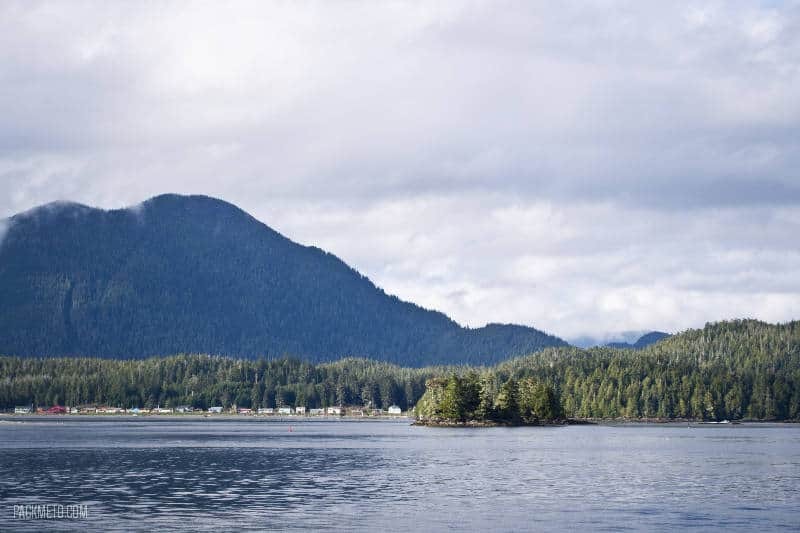 I really need to see more of British Columbia – it looks like all my favorite parts of Alaska! Brrrr surfs up dude…. I’ll be at the coffee shop waiting for you. Great collection of photos! 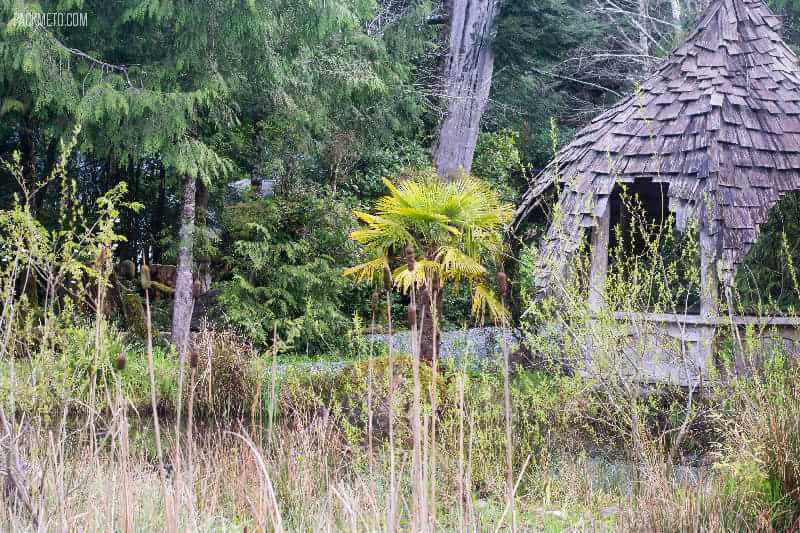 I loved learning and doing a virtual tour of Tofino from your posts and beautiful photos. It’s such a scenic town a so much to offer. 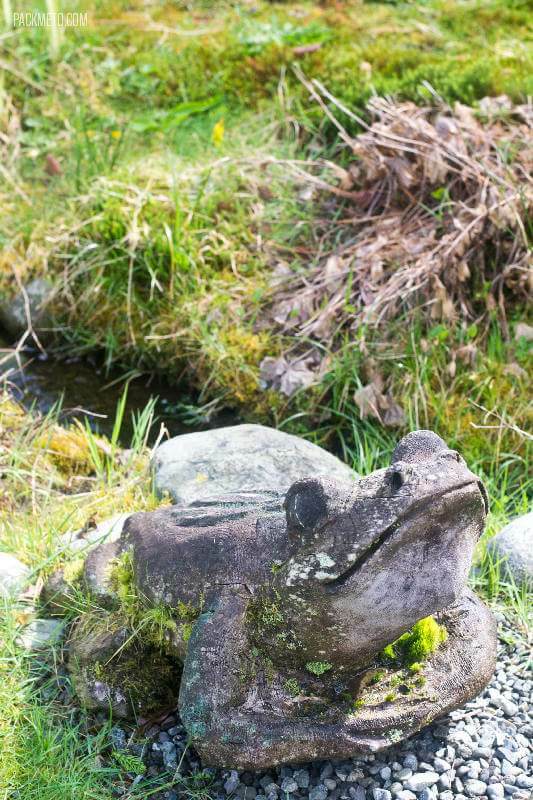 We’d love to explore the national park. 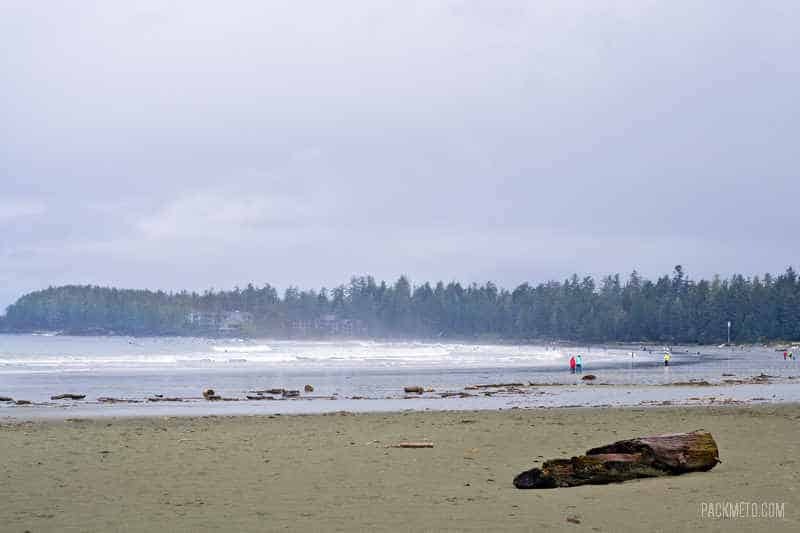 I loved Tofino! The beach, the lovely boardwalks through the temperate rainforest, but most of all the utterly chilled out atmosphere of the whole place. I am so keen to go back!